Welcome back to the Summer Days Linky with myself and Karen from Stopping at Two. You can link your summery posts at the bottom of this post or read more about the linky HERE. Last week I shared some pictures of our garden. Obviously it isn’t the type of garden you can just sit out in and enjoy, unless you like the jungle come junk yard look of course! They also have raspberry bushes that I was given a few years ago from one of LM’s friends grandfather who has a massive raspberry patch, but obviously I had nowhere of my own to plant them. So as usual Mam and Dad’s garden came to the rescue. 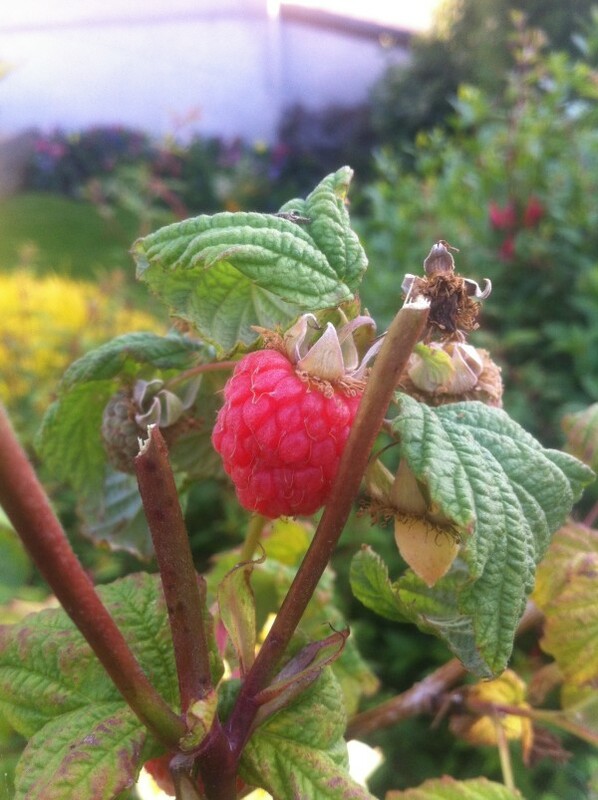 There were a decent amount of raspberries that came through last year but this year they have really taken off! We have all been picking them and freezing them straight away, I’m hoping to get enough to make some jam by the end of the summer, unless we use them up in cakes and porridge before then! So now on to the Summer Days linky, please feel free to link up any type of post. It could be a round up of your week, a picture you want to share, a yummy recipe, fun craft or an activity you’ve tried. Maybe you simply went out for a lovely walk in the sun or spent a bit of time in the garden. Anything you like that makes you think of summer including fashion, beauty, interiors and travel posts. Link up one of your summer related posts from this year. Please comment on at least the two posts before yours ~ Remember these linkys only work if we all share the love, the more you give the more you get back! You can use the hashtag #SummerDays when you comment to let people know where you came from. Please add the badge to the bottom of your post to help spread the word of the linky. Thankyou for hosting, Lots of lovely summery posts today!